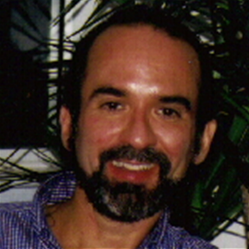 Charles M. Citrenbaum, Ph.D. is a licensed psychologist in private practice with a national reputation for his work with brief and strategic therapeutic techniques, clinical hypnosis, stress management techniques, and creative communication strategies. Copyright © . Charles M. Citrenbabum, Ph.D. & Associates. All Rights Reserved.